A family dentist is similar to a general dentist, due to the fact that each provides services related to the general maintenance of oral hygiene and tooth health. While both terms are often used interchangeably, there is a slight difference between the two. There are certain dentists that restrict their practice to certain age groups, while a family dentist will typically care for the entire family—from young children to older adults. Family dentistry is important because you are not only relying on them for your oral health, you are putting the oral health of your entire family in our dentists hands. 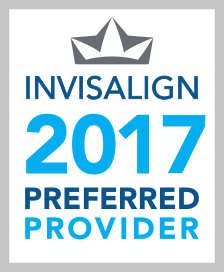 We do not take responsibility lightly, we know how big of a decision choosing a family dentist is, which is why we make it our top priority to ensure that everyone in your family is properly cared for. Our family dentists can help monitor the condition of your family’s dental health while keeping an updated record of your dental history to ensure healthy, happy smiles for a lifetime. 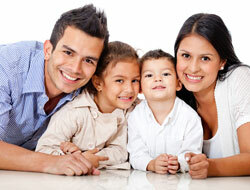 For more information on Family Dentistry in the Bayside or Bellmore areas call Silverman & Associates today! The Bellmore office phone number is (516) 781-9700 and the Bayside office number is (718) 225-0515. Schedule your appointment today!